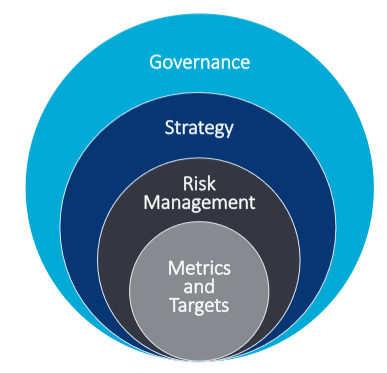 There is a growing concern within the financial community that climate risks and their associated costs are being overlooked when it comes to the pricing of company assets. A survey carried out by HSBC in September of last year highlighted this growing unease, concluding that half of the institutional investors who intended to increase their climate friendly investments felt they lacked adequate information on climate risk. Last year, the Financial Stability Board (FSB) established the Task Force on Climate-Related Financial Disclosures (TCFD) to ensure that climate-risks are incorporated into financial disclosures. Chaired by Michael Bloomberg, the TCFD has released a voluntary framework of recommendations that incorporate sustainability considerations into financial disclosures. 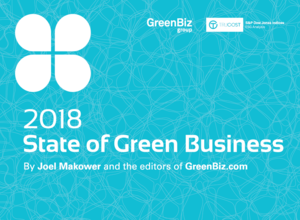 This week GreenBiz published its annual State of Green Business Report. This report assesses how, and how much, companies are integrating sustainability into business strategy and operations. 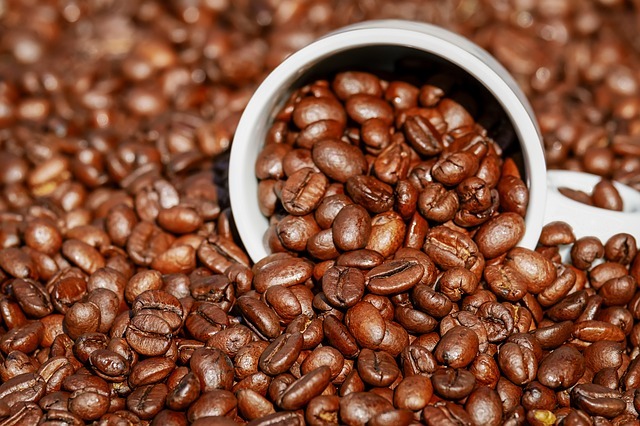 The UK sends an estimated 2.5 billion disposable coffee cups to landfill every year1. This doesn’t include those cups that escape collection and find their way into the surrounding environment along with our other waste products as litter. The detrimental effects, both ecologically and aesthetically of this offshoot of quick consumerism is beginning to grate on the last nerve of our policy makers.